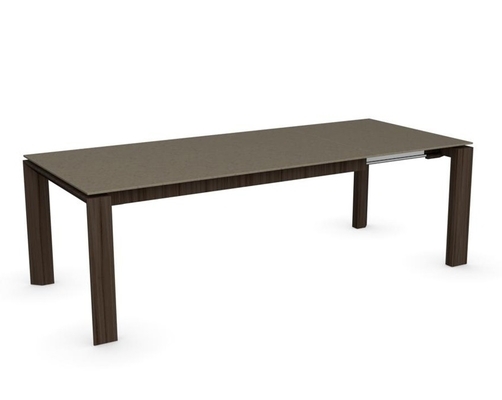 The Omnia extending table has wooden corner legs with a rectangular ceramic table top. This table contains a clever mechanism able to greatly increase the seating space. 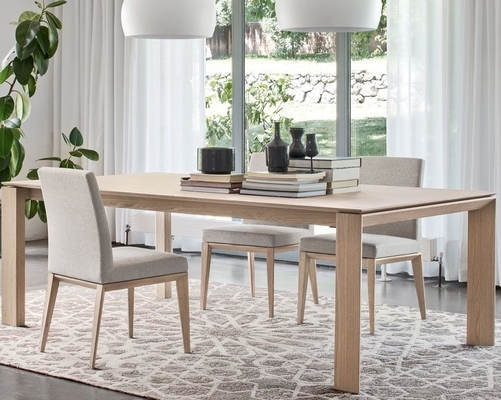 The Omnia is perfect for the a family who often hosts events and holidays in their home. Tons of wood and ceramic top options!